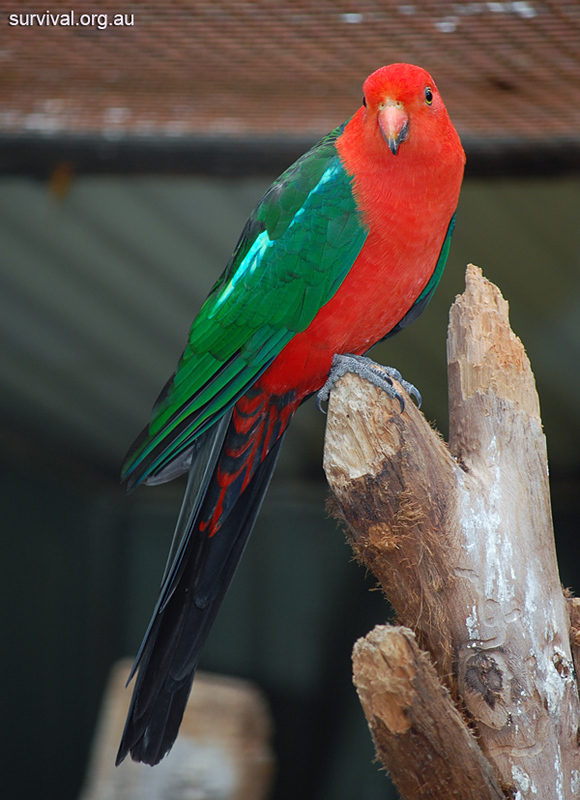 The Australian King-Parrot is a fairly common bird in some parts of the Blue Mountains, but not seen nearly as often as the Crimson Rosella. 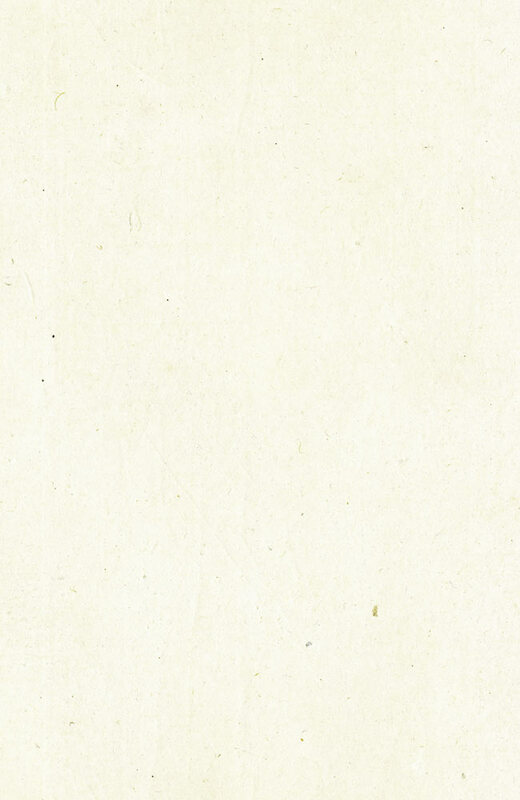 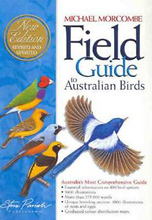 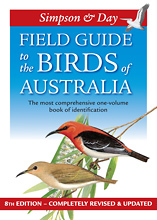 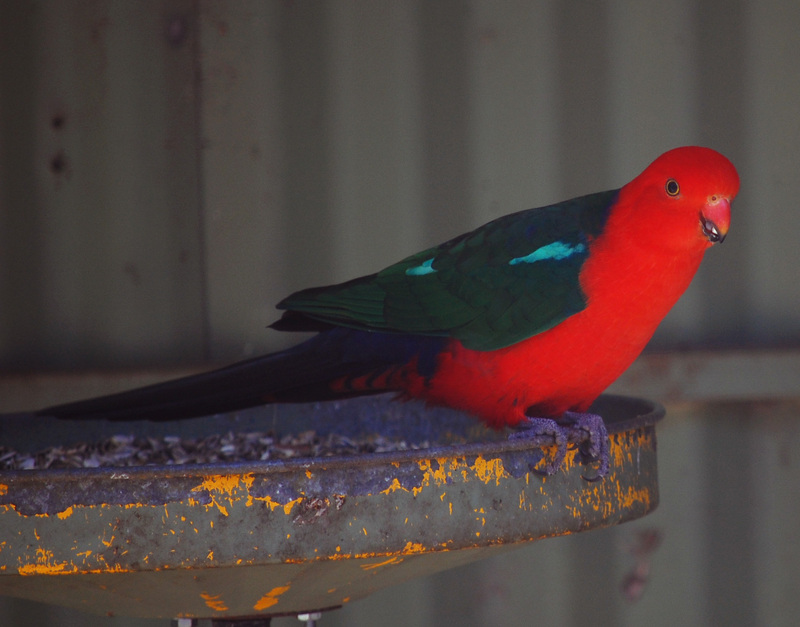 They are larger than rosellas and the sexes are obviously different. 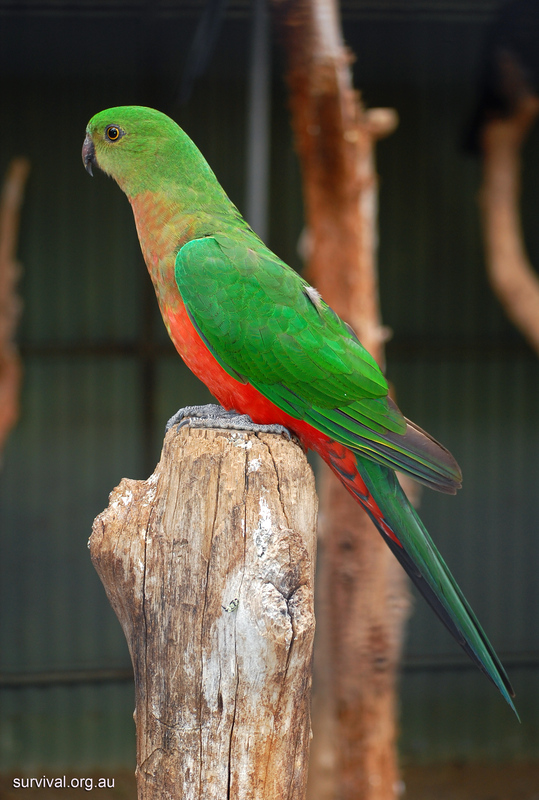 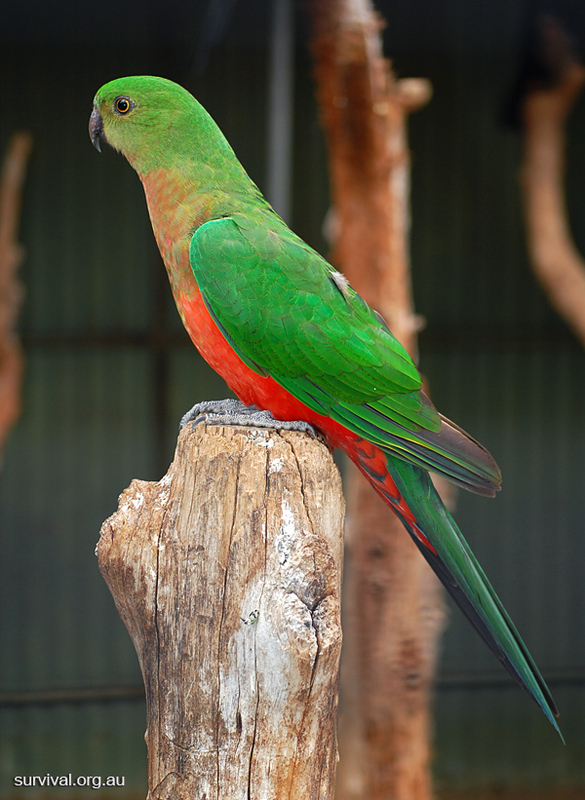 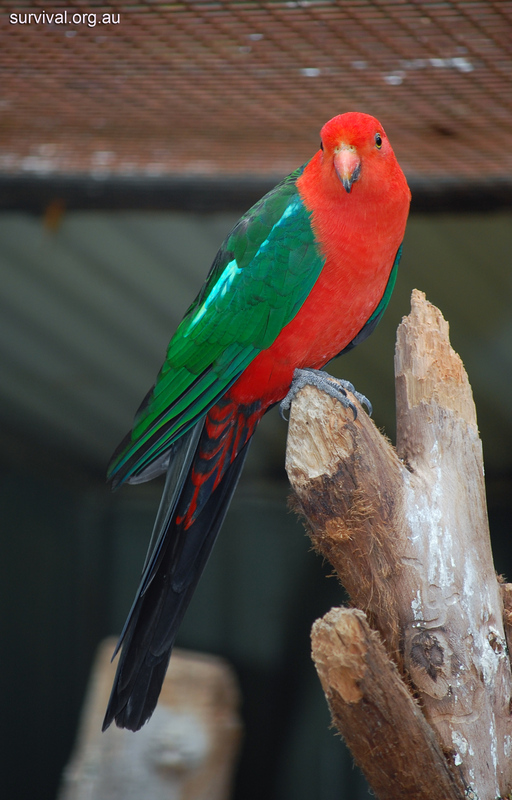 The male (pictured below) has a red head while the female has a green head and does not have the "fluoro" bright green stripe on the side like the male does.